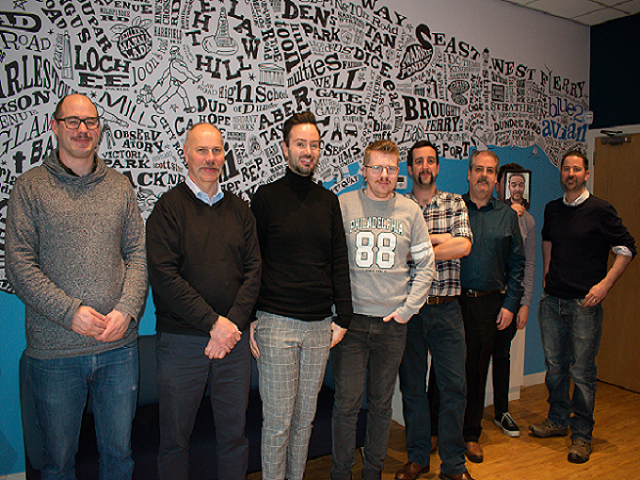 After a lot of debate 9 brave members of Avian and Blue2 decided to take on the challenge and become a Mo-Grower for the month of November, alongside 3 Mo-Sistas who organised a pub quiz in support and to raise a bit more cash for the Movember Foundation. The Movember Foundation is the leading charity changing the face of men’s health. They’re addressing some of the biggest health issues faced by men today: prostate cancer, testicular cancer, and mental health and suicide prevention. The Movember Foundation know what works for men, and how to find and fund the most innovative research to have both a global and local impact. They’re independent of government funding, so they can challenge the status quo and invest quicker in what works. In 15 years the Foundation has funded more than 1,200 men’s health projects around the world and by 2030 hope to reduce the number of men dying prematurely by 25%. It was a roaring success and after our pub quiz and many donations online we were thrilled to raise a whopping £1,199 for the foundation.